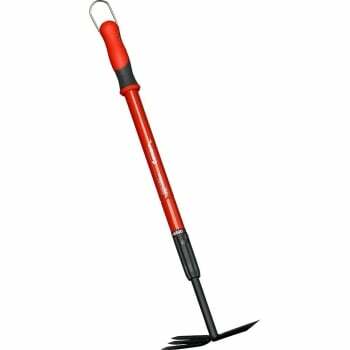 Adjusts from 18" - 32"
This Corona extending garden hoe from Ruddick Garden Gifts would make a fabulous present for keen gardeners everywhere. 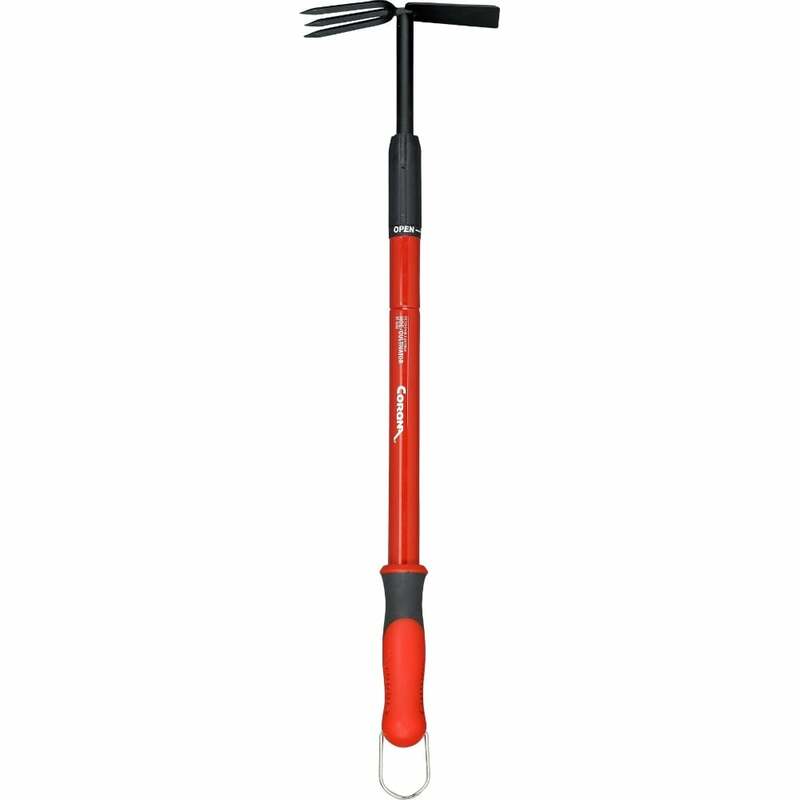 The strong, lightweight steel handle adjusts from 18" to 32" for extra reach. The head is fully heat treated for enhanced durability and the long lasting coating resists chips and rust. The extendable garden hoe has a comfortable, soft, textured grip and there is a convenient hanging ring for easy storage.